One of the biggest comic book related stories to come out of the sony hacking and private e-mail dump was the revelation that Marvel was trying to secure the rights back to Spider-Man so he could join the cinematic Marvel / Disney universe. 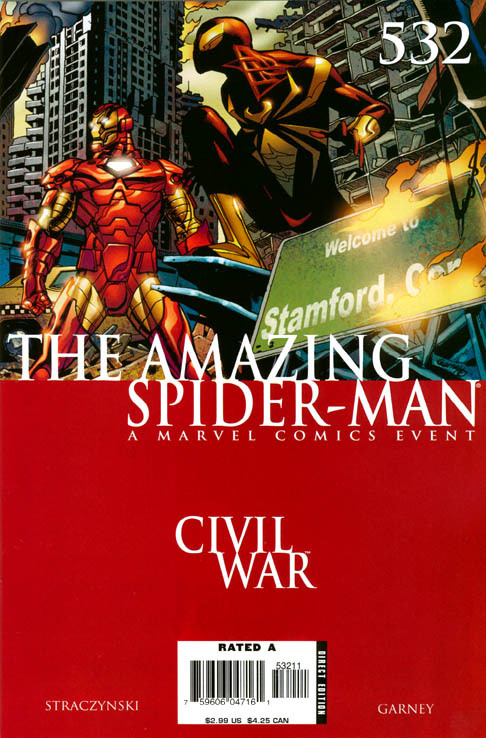 News this week has confirmed this – with studios apparently announcing Spider-Man joining the Civil War story-line. If this is true – the books to go out and buy right now are Amazing Spider-Man #532, Amazing Spider-Man #533 and the consecutive issues to issue 538. 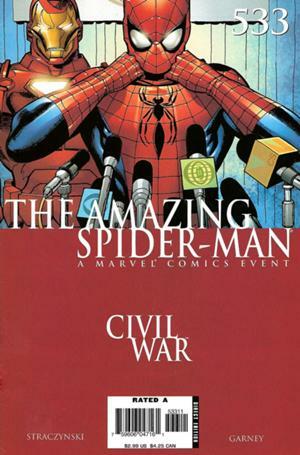 This is the Spider-Man joining Civil War story line, with Amazing Spider-Man #533 having the revelation to the world that Peter Parker is Spider-man – which should be a mini-key if this new news pans out. 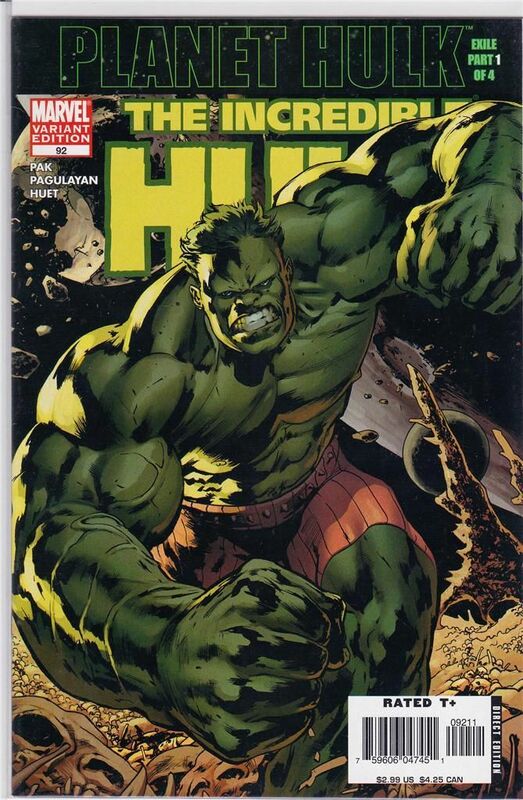 This is old news- but its news from the past month or so – seems that the animated Planet Hulk film from 2010 has helped jack up the price of the first appearance of Planet Hulk. 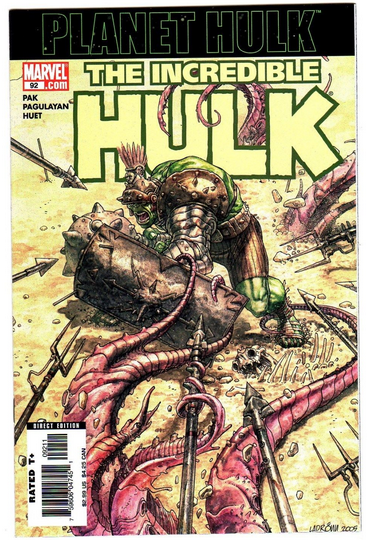 The Incredible Hulk Volume 2 #92 – features the Hulk waking up on a spaceship after being exiled from earth for getting angry all the time. The book is selling for $30+ and has a lower print second printing that has been selling for around $50 – largely because the cover says variant and features new art without indicating its a second printing variant. Do you have a tip you’d like to share? Comment below! Or hit us up on Facebook! I have completely sold out of Batman the Dark Knight Adventures tpb. Published in 1994 this tpb reprints Batman Adventures 12 – the first Harley Quinn, a year after the issue was released. At a recent show I sold my last copy for $80. Ok…This is what I don’t understand & maybe you can help. How is it an animated Planet Hulk film from 2010 can suddenly jack up the price in 2015? What has been going on for the last 5 years? Did the “RIGHT” person (in 2015) happen to sit down & watch the film & deem it cool? If so who is this “Man Behind The Curtain” & who voted him in charge? I just find it REALLY strange how sometimes these books don’t seem to have valid or they have bizarre reasons for going up in value. Maybe you can shed some light on the Man Behind The Curtain for me? It has to do with three things. 1. Streaming services, universally providing Planet Hulk. 3. Like Old Man Logan – Planet Hulk is used in so many story-lines that is will become one of Marvels more significant event publishing periods.